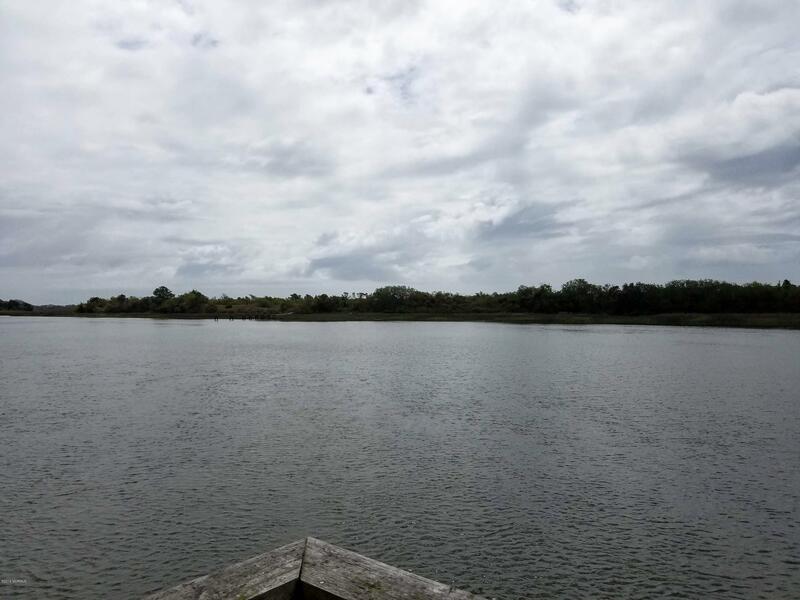 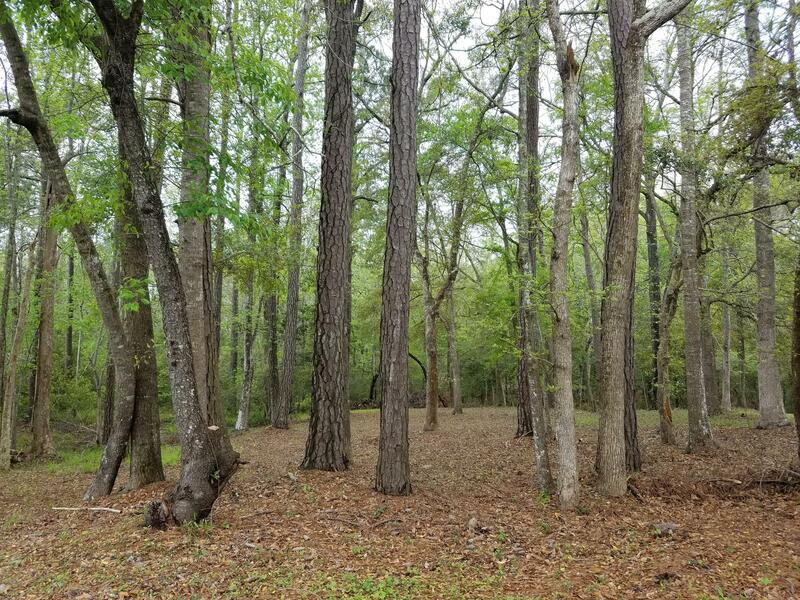 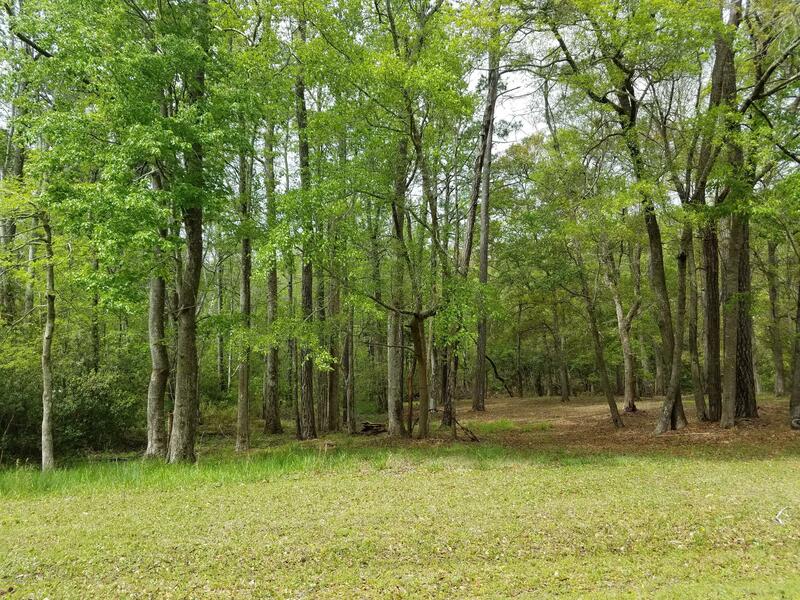 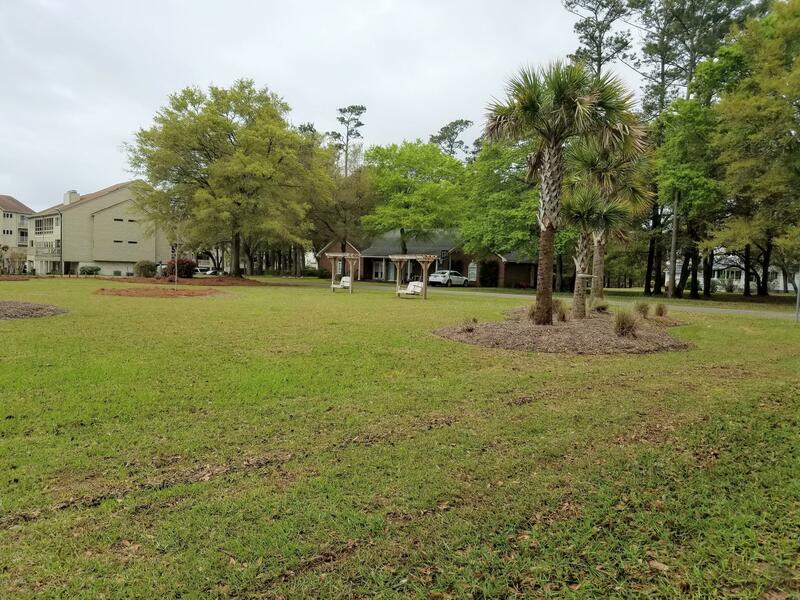 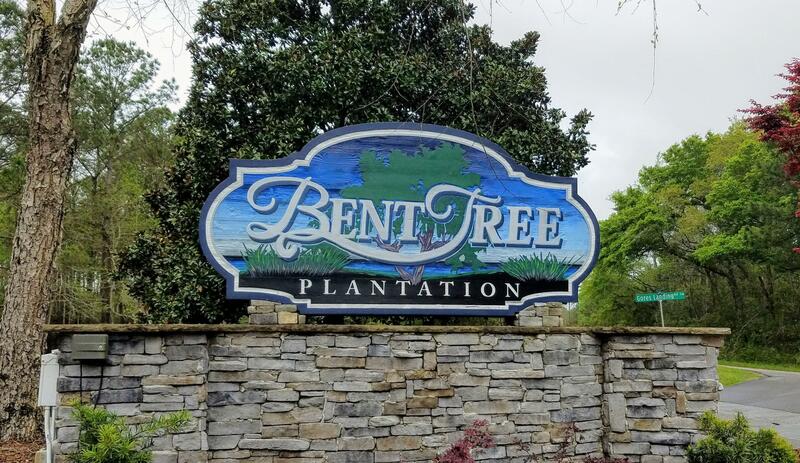 Beautiful, wooded lot on nearly 1/2 acre located in the gated community of Bent Tree Plantation waiting for you to build your home at the coast! 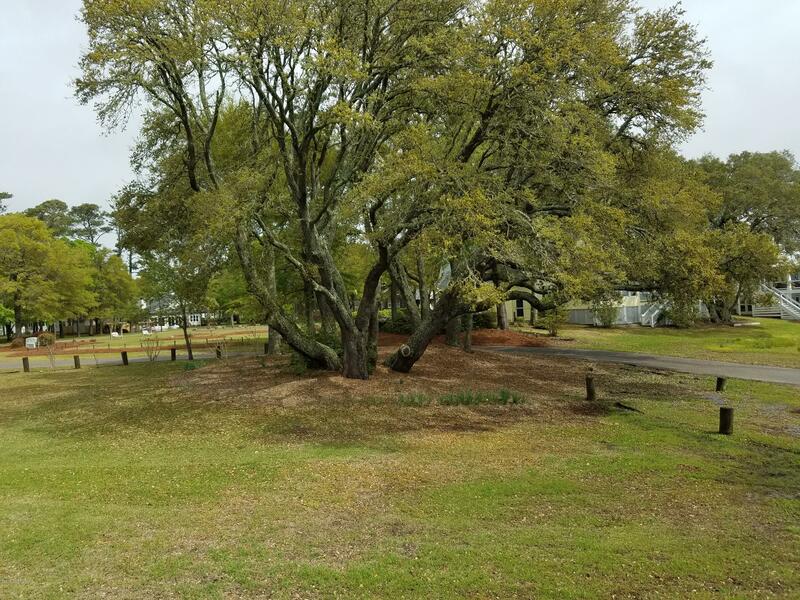 Bent Tree Plantation is a desirable community on the ICW and only minutes away from gorgeous and family oriented Ocean Isle Beach, local restaurants, shopping, golf courses, and less than an hour to Myrtle Beach and Wilmington. 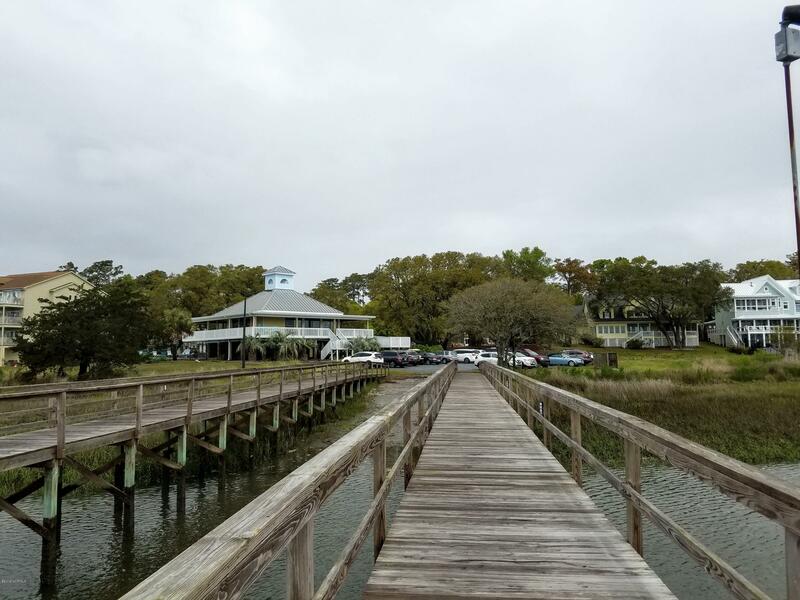 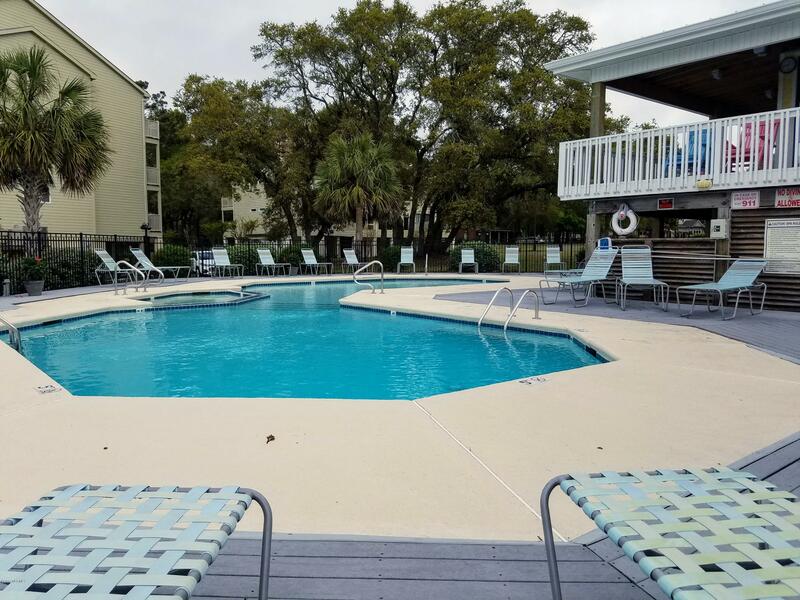 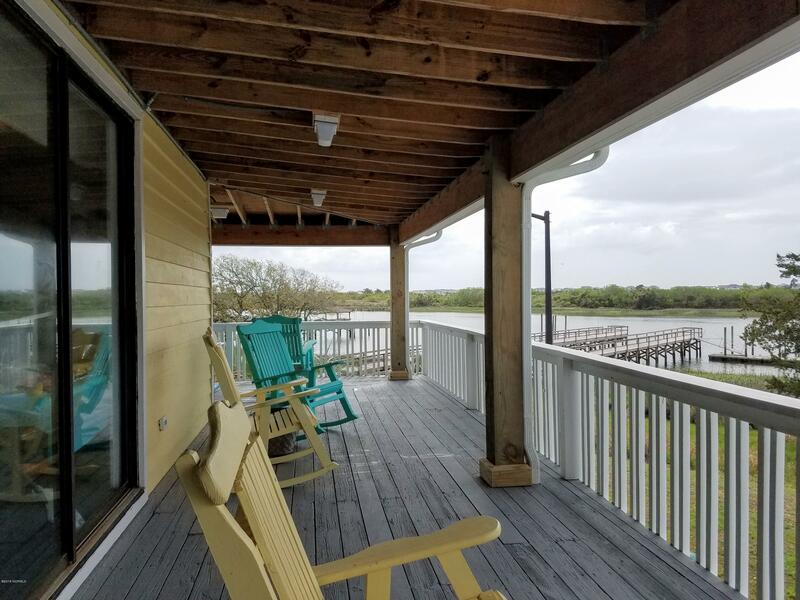 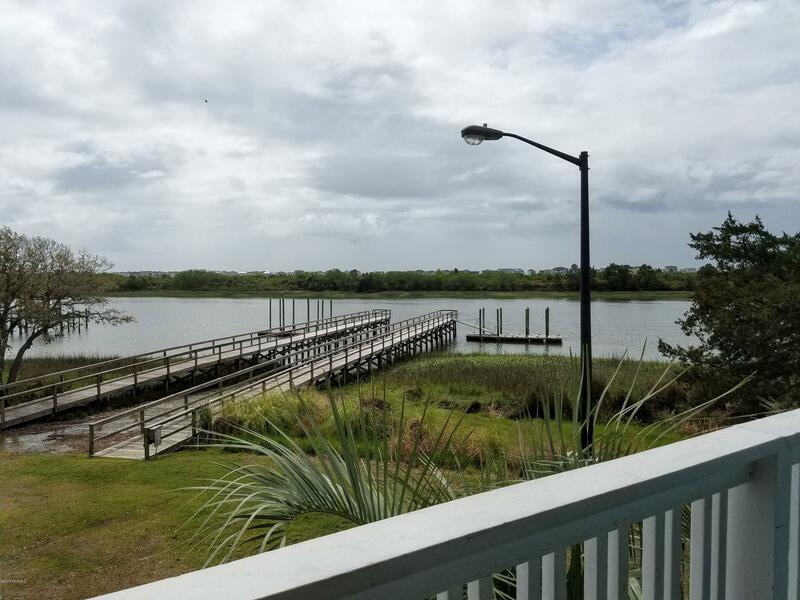 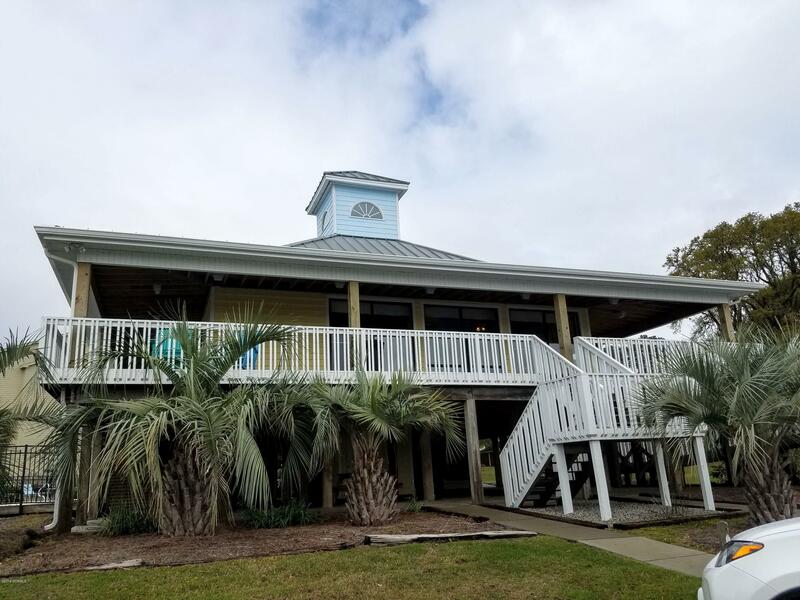 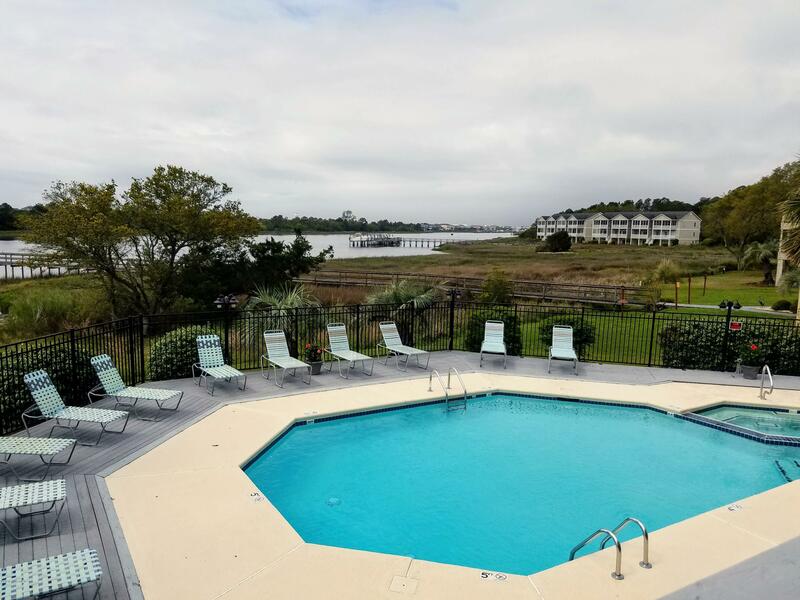 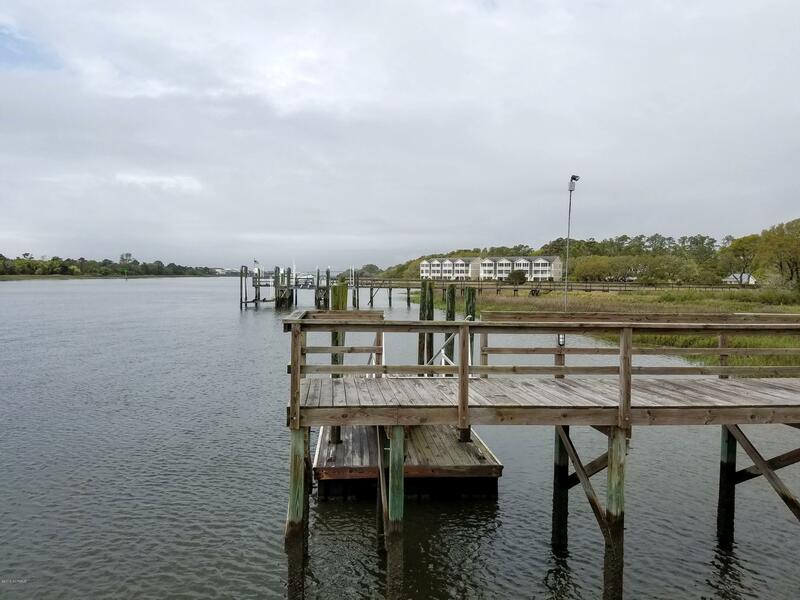 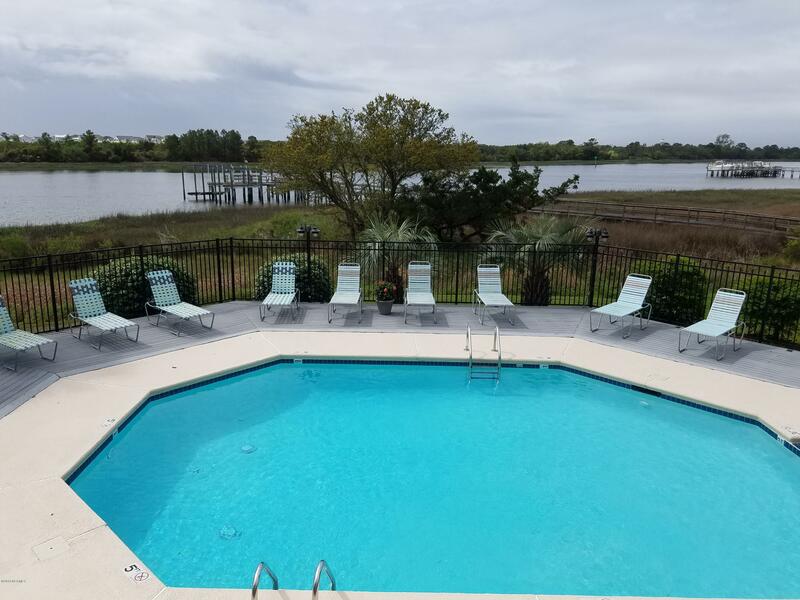 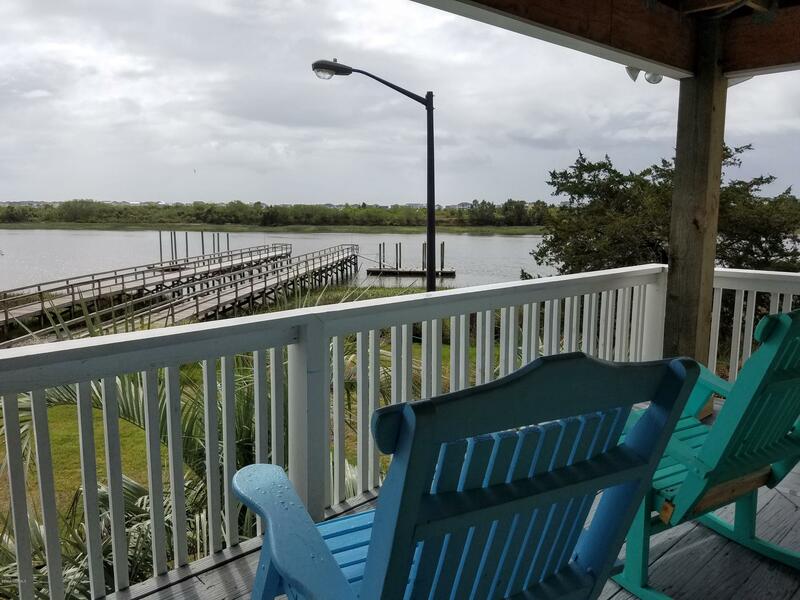 Community amenities include tennis courts, boat ramp, day docks, heated pool/hot tub/sun decks & clubhouse, with play/picnic areas on the Intracoastal Waterway. 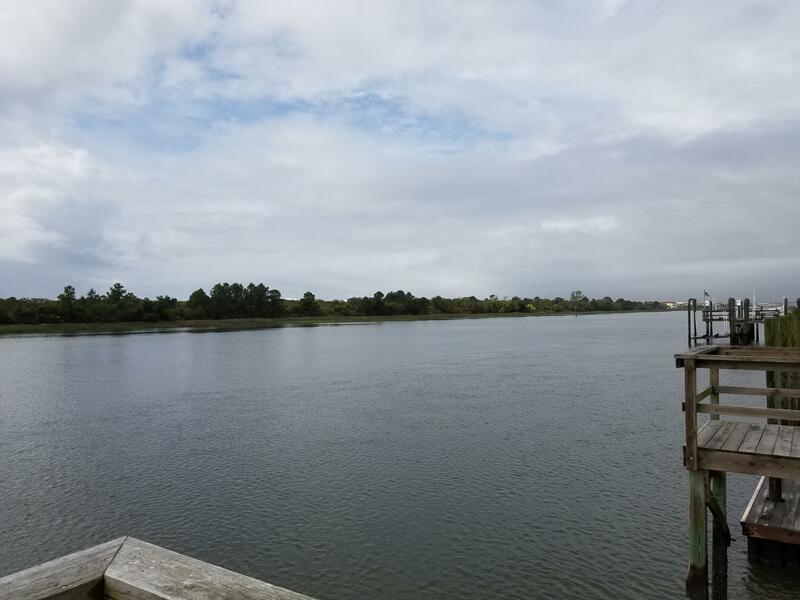 Current septic permit on file with Brunswick County. 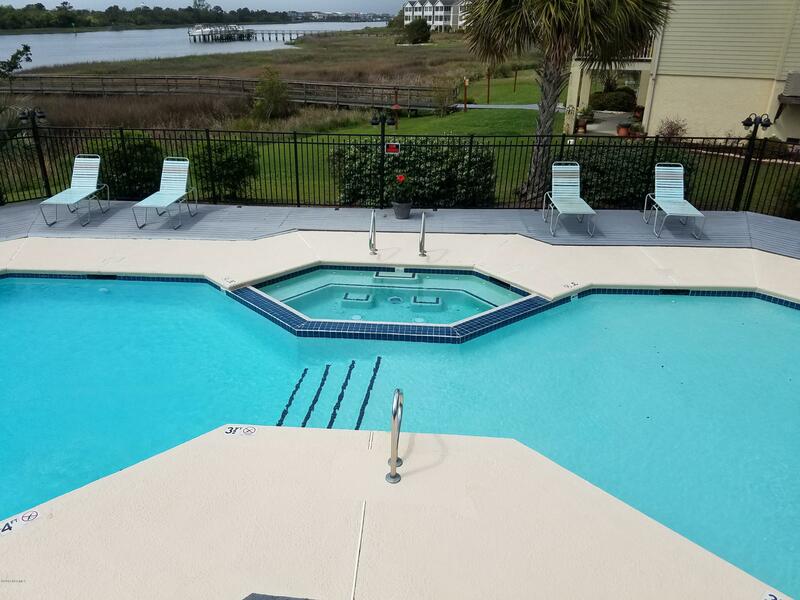 Sellers are motivated - bring an offer!